Since Mark brought up the fact that we were talking about Opels in the Regal thread, I figured I would take his advice and start the Opel Thread. YES. OPELS. ALL DAY EVERY DAY. Oooo, I like where this is going. 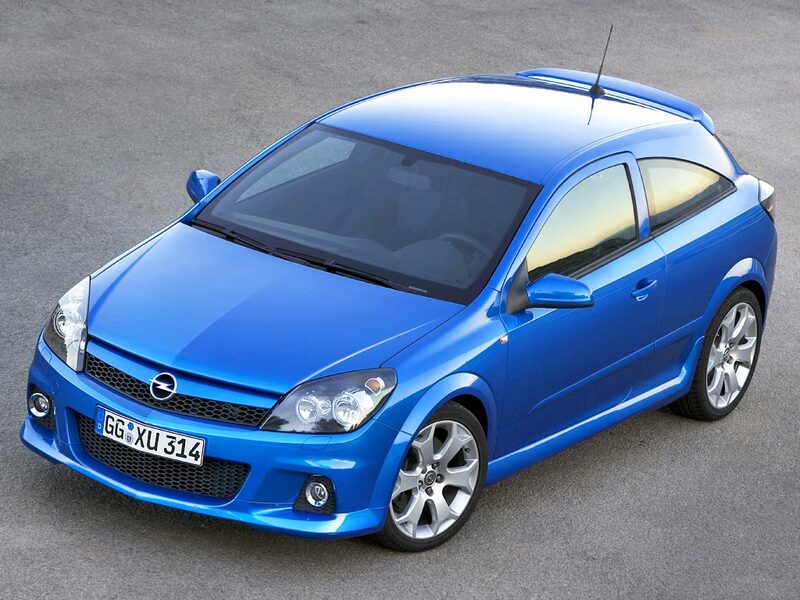 I love Opel, I'mma dig up my archive of Opels in a few. 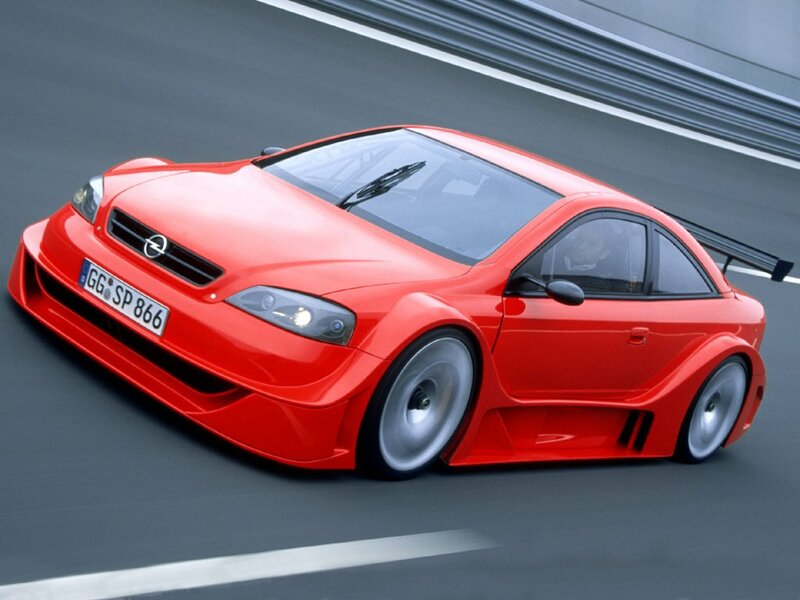 My ULTIMATE Opel dream car: the Astra DTM road version. With a +420HP V8 under the hood, RWD, and a sequential six speed gearbox with straight cut gears, this beast is not for the faint of heart. 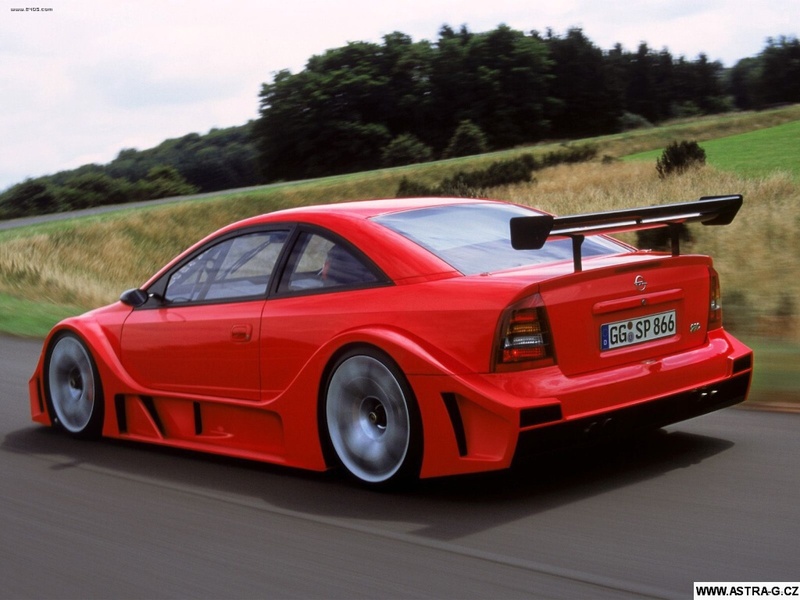 The Opel Tigra Ice Racer: AWD and 4WS beast!